The South African Power Flying Association (SAPFA) held a very successful ANR (Air Navigation Race) at Kitty Hawk Airfield on Saturday 27 January 2018. 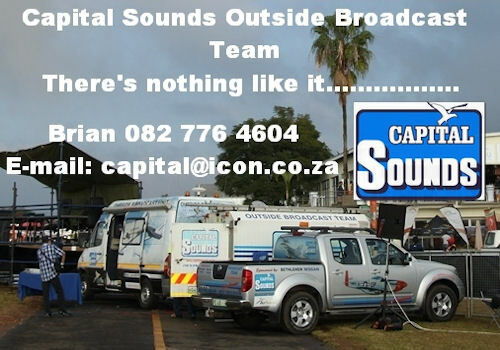 The weather outlook during the week showed promise to be good and then not, and eventually when Saturday morning dawned the expected early morning rain appeared later than expected and a wall of showers descended over Johannesburg, trapping those competitors at their resident fields. Arriving at Kitty Hawk after 07h00 still had clear skies and most of the northern based aircraft arrived. Although briefing was planned for 08h00 this was delayed to 08h30, with the weather outlook promising to be good after 10h00. The teams got under way plotting their route. There were 17 teams that registered, but eventually 14 took part, 3 had to scratch due to weather, and some other teams were just expected to pitch up, but it was a bigger than normal field of contestants. There were three local Kitty Hawk teams, and teams from clubs in Brits, Springs, Middelburg and Nelspruit. There was a training session arranged for Friday evening where 5 teams were given an hour or so lecture on how to fly rally's as well as shown some in-cockpit footage of typical flights to gain an understanding of visualizing photo and ground features. 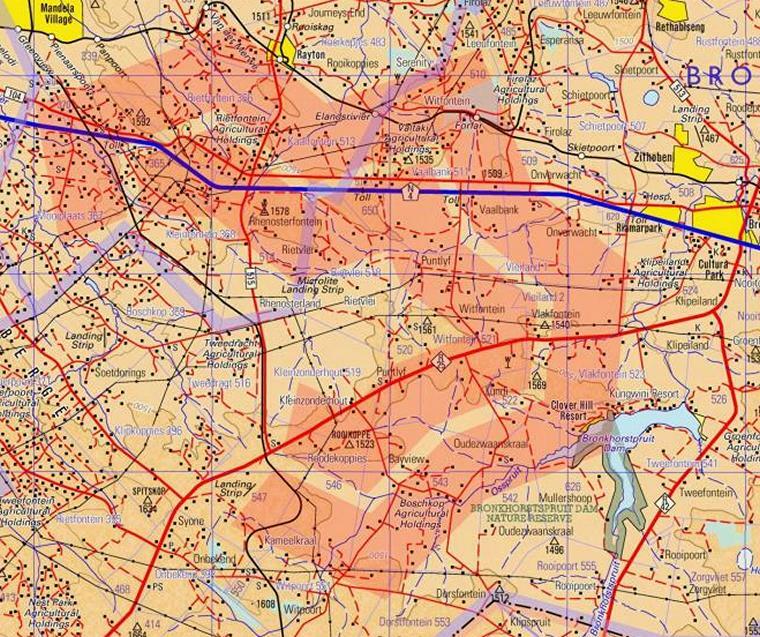 There were two routes planned, the first one with five legs, and the second one with ten legs, each 25 nm long, which would take around 20 minutes to fly, with the second route having around 2,5 minutes per leg, thus the cockpit gets extremely busy. The navigator has the unenviable task of keeping the pilot on the straight and narrow, and the pilot has to keeping checking that the navigator is doing his job�. With the competition groupings set-up in the SAPFA competition equality system, there were three classes taking part, Sportsman's (Novices and first timers), Intermediate (A mixed crew with novices), and Unlimited (Protea Teams). A leader board system will still be developed in the coming year. In an ANR, there are only two objectives, the first being on-time at the start and finish gates, each second early or late attracts penalty points. 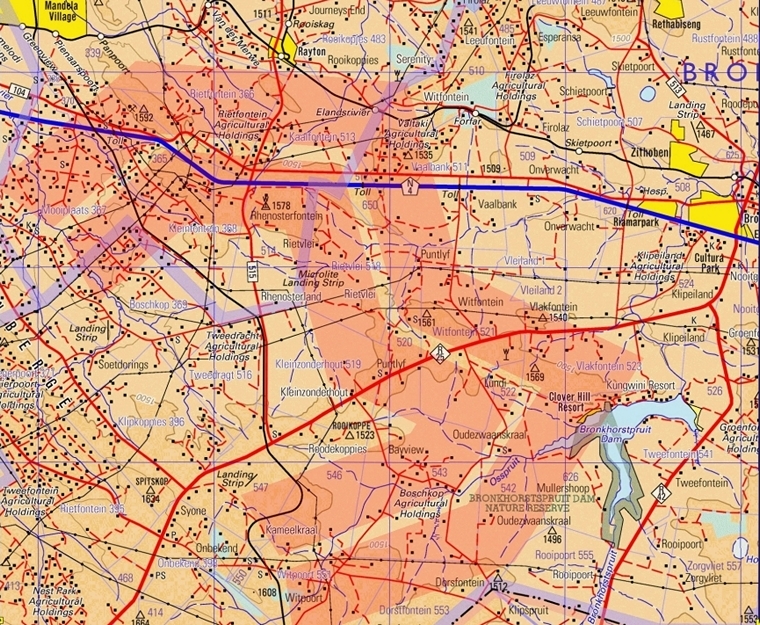 The second objective is to remain inside the corridor which in this case is 0.4 nm wide (+/- 800 m), any excursion outside the corridor also attracts penalty points per second being outside the corridor. Friday evening training - Wayne van Rooyen & Almero Calitz finished in 4th place Sportsman's Class. Tyrone Steenkamp and Eric Addison Cheetah ZU-FDS ended up in 2nd place in the Sportsman's Class. Peirre Dippenaar and Martin Meyer Cessna C182 ZS-IVC who competed in the Sportsman's Class finished in 3rd place. The first course was an easy route with only six turning points to get everybody into the zone, and the second route had nine turning points with very short legs, hardly being on one leg and then keep a time check and position for the next leg. 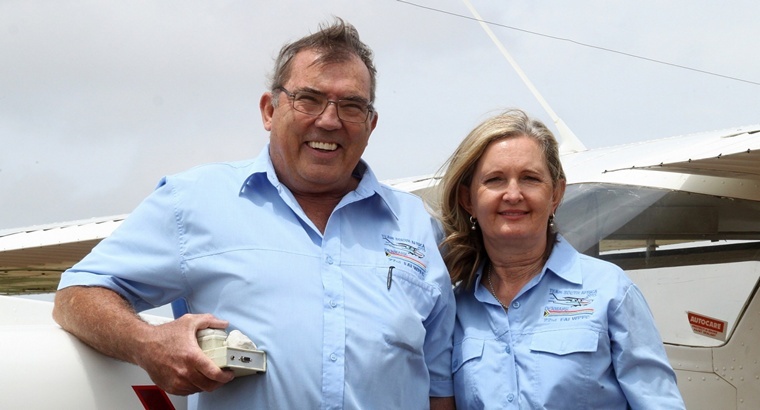 Mark Clulow & Freddie van Rooyen in a Jabiru ZU-FEP was placed 6th in the Sportsman's Class. Kobus and Louis Jacobs Kitfox ZU-FKW who competed in the Sportsman's Class were placed 8th. Rob Jonkers and Martin Meyer in the Cessna C182 ZS-IVC finished in 2nd place in the Unlimited Class. As the weather cleared, first off was Thys vd Merwe with his brand new navigator Wiehan Grove in a C172 at 10h30 followed by the rest of the field in five minute intervals, some longer if there were aircraft being used twice by different crews. Then there were late comers who arrived after the rain dissipated in the Johannesburg area, that had later starting times, thus quite a bit of juggling the lineup and separation. Jan Coetzee and Walter Hofbauer in the Cessna C182 ZS-KNJ were placed 7th in the Sportsman's Class. 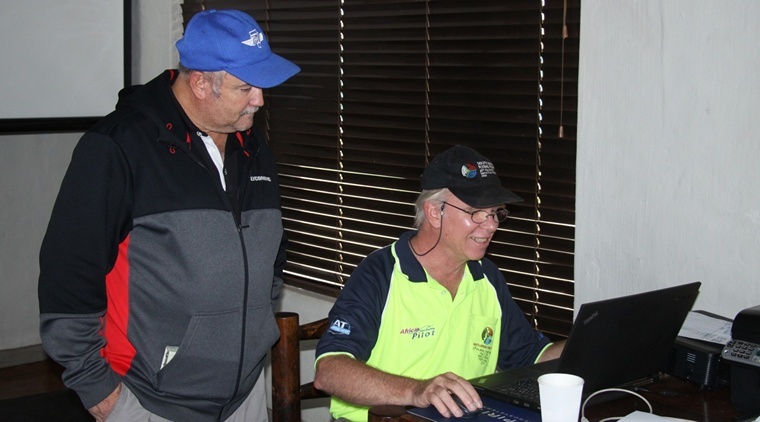 Neville Ferreira & Pierre vd Merwe in a Sling ZU-FWY were placed in 5th place in the Sportsman's Class. The next round started at 12h30, with the last crews in by 14h00. Then the big task of logger downloads, analyzing and printing results, which was completed at around 15h30, with a short prize-giving and results. 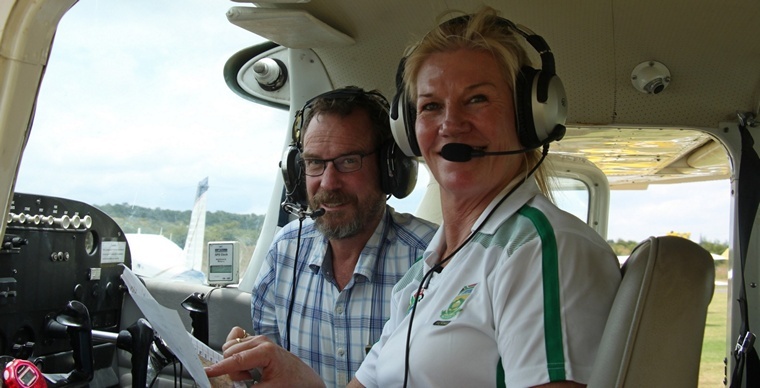 Thys vd Merwe and Wiehan Grove in the Cessna C172 ZU-AFP ended up in 2nd in the Intermediate Class. Nick Christodoulou and Andre Kluyts who flew in the Cessna 172 ZS-SYA were placed 3rd in the Intermediate Class. Hans Schwebel and Ron Stirk who the Cessna C150 ZS-IWD ended up in 3rd place in the Unlimited Class. In the Sportsmans Class, in first place was Johan & Jurie van Eeden, flying their RV7 - at a high speed as well of 120 kts, 2nd was Tyrone Steenkamp and Eric Addison flying their Cheetah at the other end of the speed spectrum of 70 knots, 3rd was Pierre Dippenaar and Martin Meyer flying their C182. In the Intermediate class with the experience of some of the old hands, in 1st place was Mary de Klerk and Leon Bouttell flying a C172, in 2nd place was Thys vd Merwe and Wiehan Grove also in a C172, and third was Andre Kluyts and Nick Christodoulou in a C172. In the Unlimited Class, in 1st place it was Frank and Cally Ekhard flying a C150 followed in 2nd place by Rob Jonkers and Martin Meyer flying a C182, followed by Hans Schwebel and Ron Stirk flying a C150. This event was for sure enjoyed by all, with a number of new entrants, who quickly got up to speed given the improvements in scores between the easy route 1 and the more difficult route 2. SAPFA will for sure organize more of these events in 2018, and get more club level participation.